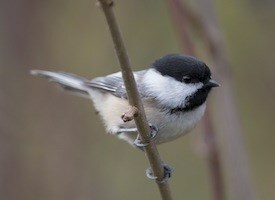 Today I noticed the Black-capped chickadee in our backyard, feasting on our Pinecone birdfeeder. 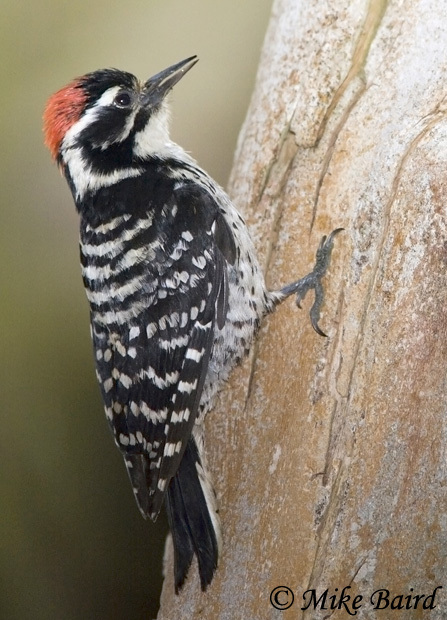 This morning we found this Woodpecker in our Redwood Tree. 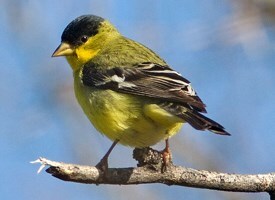 Today we noticed a Yellow Rumped Warble in our backyard. Very cool to see. 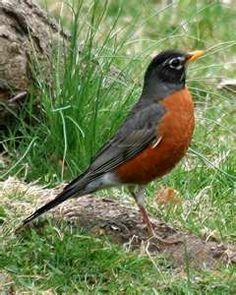 Today an American Red Robin arrived in our backyard. This is the first time we noticed it. 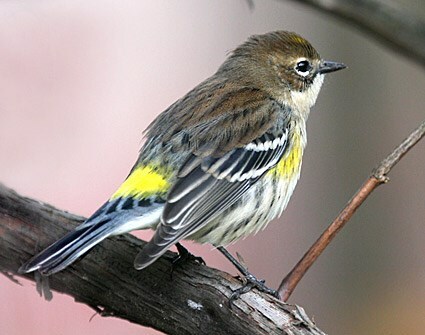 It has grey/brown back with dark head and tail, brick red belly and a ring of dotted white spots around the eyes.